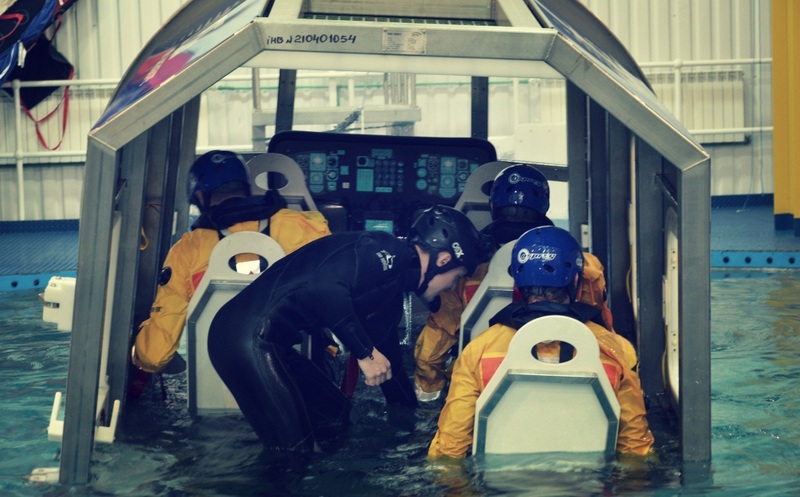 The OPITO approved Helicopter Underwater Emergency Training programme is a 1 day course which must be undertaken by individuals involved in oil and gas industries, who board installation, facilities via helicopter. 1 Days. 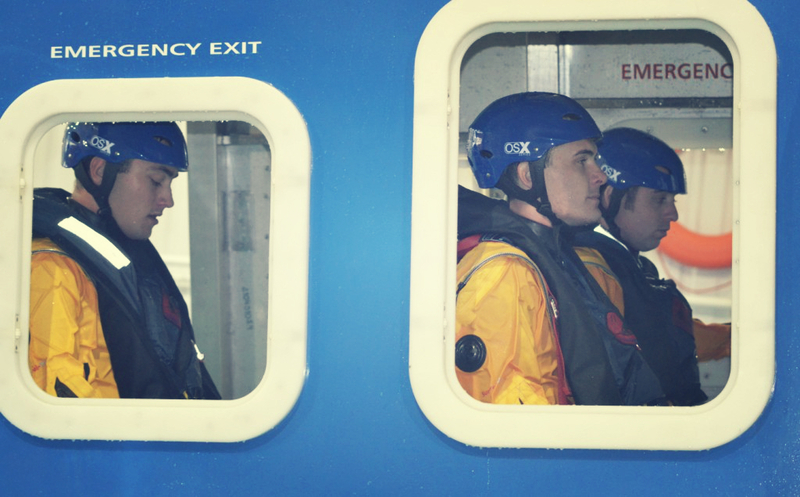 The course is a full 1 day programme and attendance for the whole duration of the course is essential in order to be deemed competent to the OPITO HUET Standard. The Instructor meets you at 1120 at the entrance of the main builiding. Two coffee breaks and one lunch break (lunch and refreshments are included in the course fee). Please arrive in good time for your training course and allow an extra 10 minutes for check-in on the first day. Late arrival will cause inconvenience for others. Form of Valid Government Issued identification, with photograph (passport / driving License / Government Card etc). 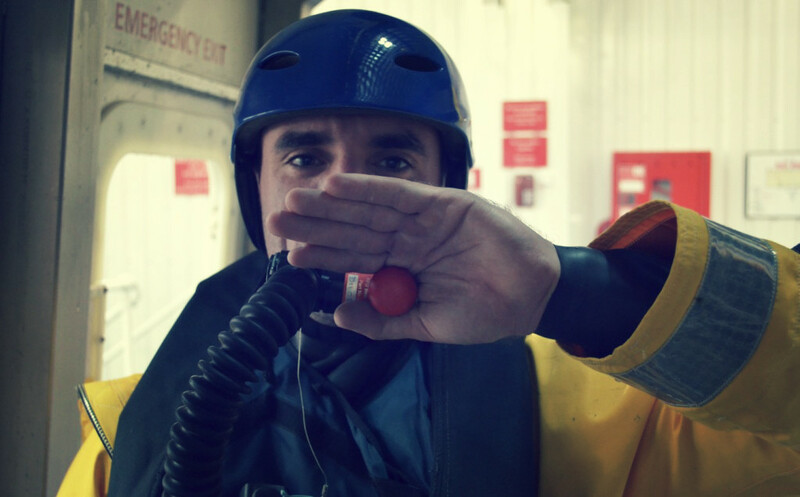 Water session – KMSTC provides course delegates with a swimwear, however, if you are wearing XXXL or XXXXL clothes, you can bring your own coveralls, socks and pool shoes.